Why are Personal Umbrella Policies Important? Many believe they’ll never be involved in a loss where a personal umbrella policy, also known as an excess liability policy, is necessary. What would happen to you and your family’s assets should you be sued for a loss where only base coverage is provided under your auto or home policy? If your legal and liable costs exceed your underlying policy limits and you do not have an umbrella policy, you are personally responsible to pay for all costs associated with the loss over your policy limits. If your son or daughter is involved in a multi-car accident and your liability costs exceed your underlying limits, do you want to pick up the tab for the thousands of dollars you could be liable to pay for? You can never be too careful when it comes to protecting your assets. Umbrella insurance is typically purchased at a low cost to you but could save you and your family some major headaches and serious financial burden should you be involved in a large covered loss. We would be happy to discuss rates and qualifications with you. Call us to discuss the options available for you and your family. PGIA has ways to help you save money while being financially responsible and sound. 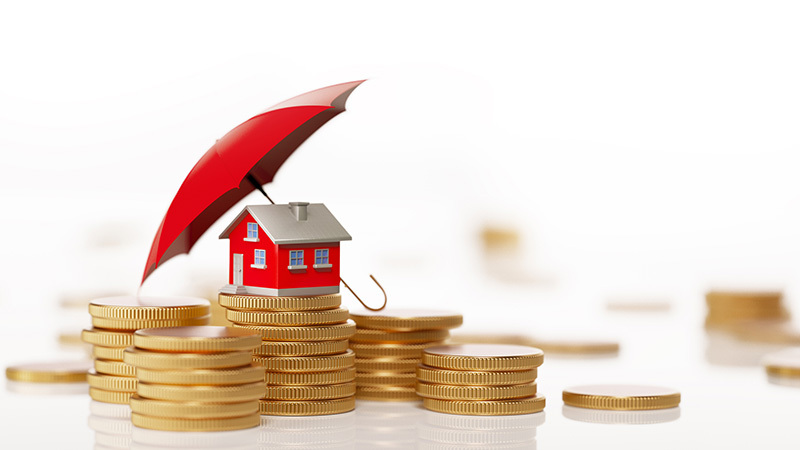 If you have been fortunate enough to accumulate personal assets in your life to levels that require additional coverage, you should consider a Personal Umbrella Liability Policy or P.U.P. 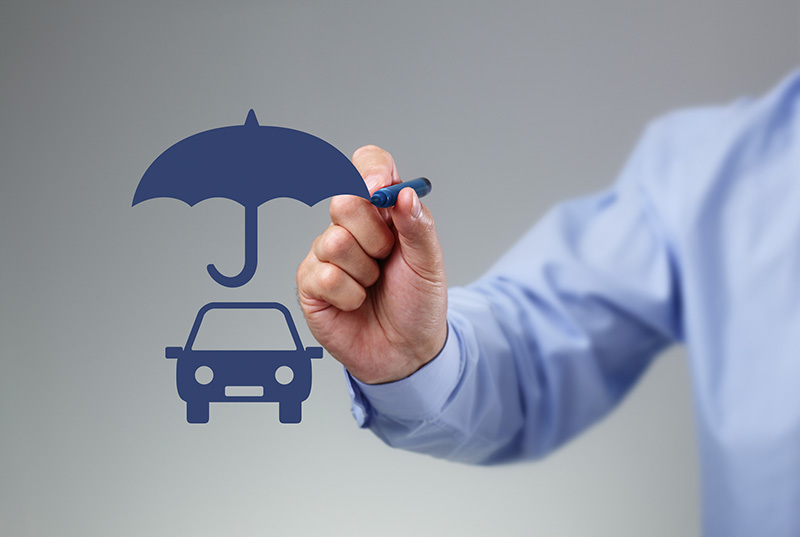 Personal Umbrella Policies provide additional coverage when your underlying auto or home insurance liability limits are exhausted in a covered loss. P.U.P. policies require specified underlying liability coverage in your auto and homeowners policies. The P.U.P. then extends your protection in the event your underlying limits are exhausted. Most companies provide coverage’s for P.U.P policies from up to an additional $1,000,000 up to $5,000,000 on the separate P.U.P. policy. The cost for the P.U.P. is surprisingly reasonable considering the increased coverage provided. Qualification for the P.U.P. policy is dependent on your driving record and claims record for your auto and homeowners insurance history. Call Poway General Insurance Agency today for a free quote.